Steve Daniels, director at Makeshift magazine, explains why informal economies are the world’s biggest — and most overlooked — design research opportunity. 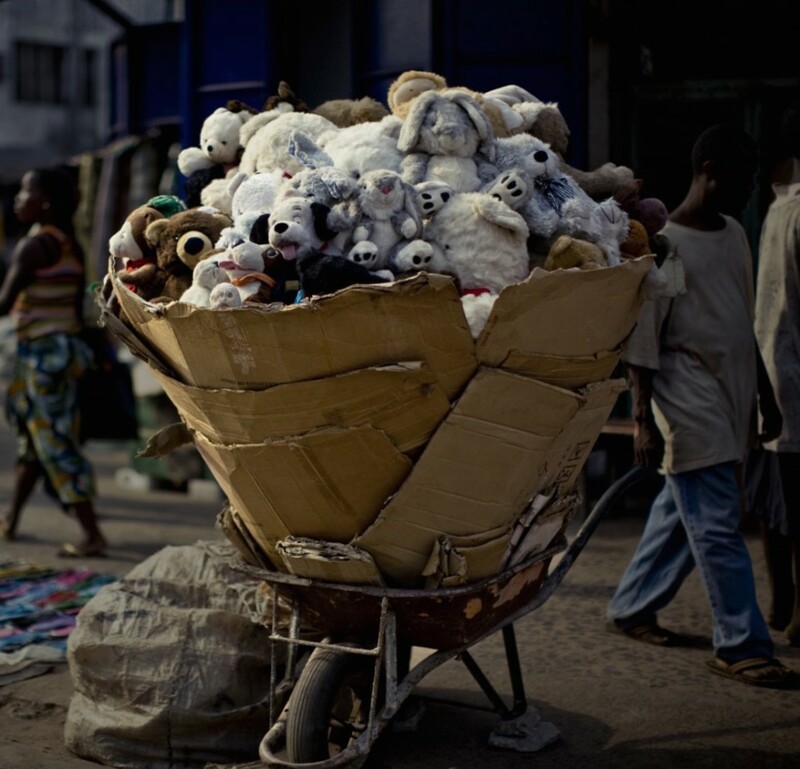 “Informal economies are society’s sandbox, where early experimentation can take place freely. In the same way that thoughtless acts inspire us to rethink products and services, the way people conduct everyday business outside traditional legal frameworks forces us to rethink entire societies. Free from political and institutional constraints, informal entrepreneurs can respond to needs on the ground and challenge the status quo. Their patterns of innovation are particularly hard to replicate in formal organizations because they also tend to innovate out of necessity.